When you own your home, you take pride in the way it looks and the investments you've made in making your space your own over time. There's a certain amount of satisfaction that comes from tackling a DIY project in your own home. 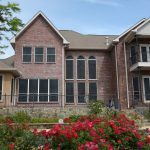 With that sentiment in mind, torn screens on your windows, doors and patio can not only be unsightly, but can be a hazard. Pets can get out, other critters can get in, and it opens up your home to bugs of all sizes. 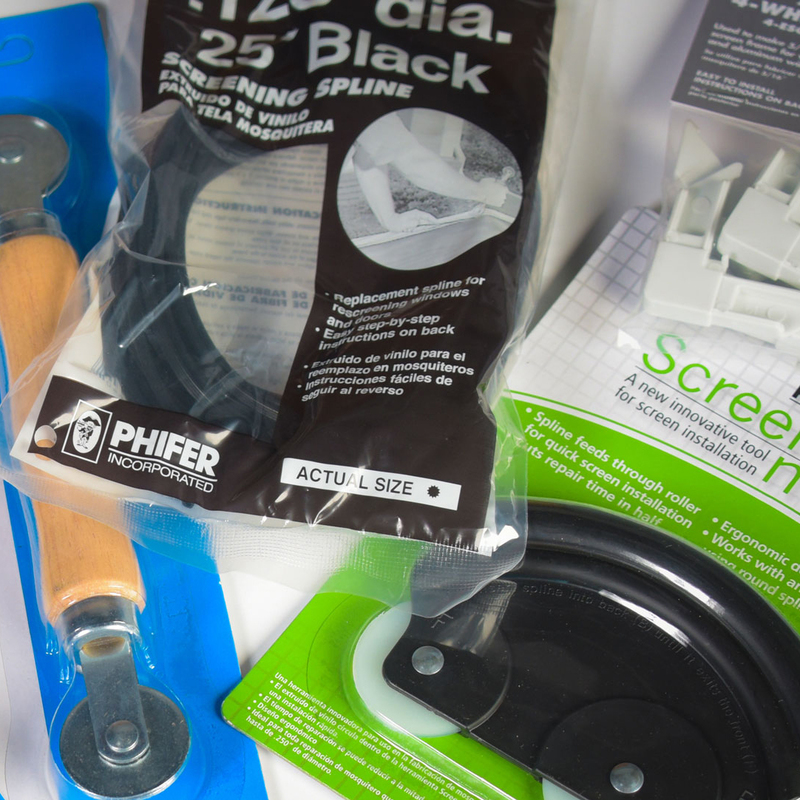 To help keep your home beautiful and get the most out of your screens, Phifer offers several different DIY kits to help you make necessary repairs or replace portions of torn screen. Our repair kits are designed with durability in mind -- not to mention convenience in giving you most of the materials you'll need to complete a DIY repair with little fuss. What Is Included in a DIY Repair Kit? 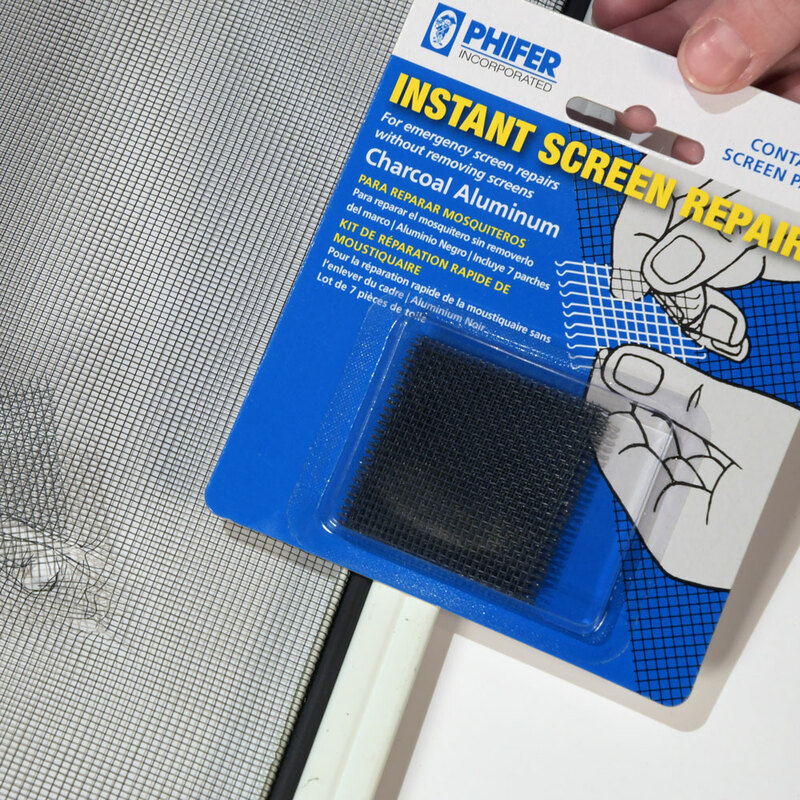 Phifer makes two different types of DIY repair kits: Patch repair & Screen repair. These repair kits are suitable for replacing any door, window or patio screen in your home. Let's walk you through some of the parts and hardware contained in each of the kits. ●2” x 2” (5.1 x 5.1 cm) screen patches. Around the edges of each of the patches are tiny hooks that latch onto your existing screen. Simply bend and secure these hooks onto your existing screen around the torn area. Find tips on using our Patch Repair Kit and instructions on how to repair a screen on our DIY page, and get a flawless application every time! 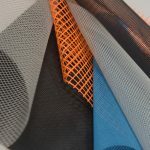 Our Screen Repair kits are available with a wide range of Phifer screening -- from our sturdy PetScreen® to our BetterVue® high visibility screening and more. 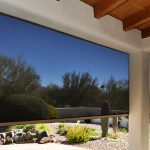 To learn more about how to install new screen using our Screen Repair Installation kit, check out our tutorial, complete with a video! With more than 60 years of innovation and excellence in insect screening, Phifer has a reputation for quality and our products can be found most anywhere. 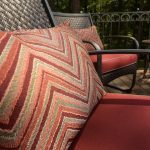 From the hardware store in your neighborhood to big box retailers like Home Depot, you can find Phifer products in stores or online. Not sure which of our DIY kits or screen is right for you? 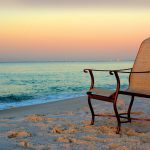 Take a glance at our screening selection guide to help you make the right choice, or take our quiz to dig a little deeper and get more personalized hints. Still not sure which screen would work best for you? Contact us! A Phifer representative would be happy to chat with you to learn more about your needs and guide you to choose the right screen for your next DIY project.